Curly in the City: ahead of the game, shopping style! ahead of the game, shopping style! 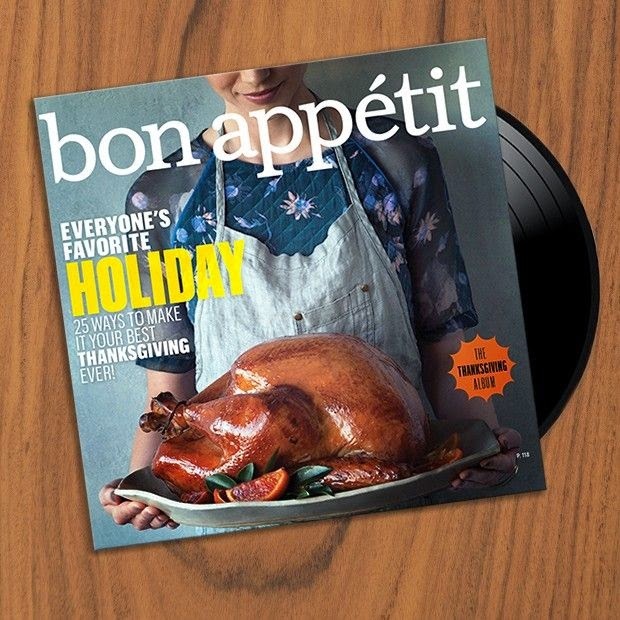 Turkey Day tunes from Bon Appetit! You can thank a particularly long 3 hour conference call (where my contribution was approximately 4.8 seconds) for this list, and the obscene amounts of store mailing lists I'm apart of! Here are some GREAT sales coming up, or just started! Ready, set, SHOP!!!!! I've included some of my favorite items from each - just to help get you on the right path! Stock up on extra winter clothes while you can.....is anyone else shocked at how cold it's been and it's not even December yet!!!!! OTTE - Extra 40% off sale!! Starting TODAY, enter 'BlackFridayEA' at check out.